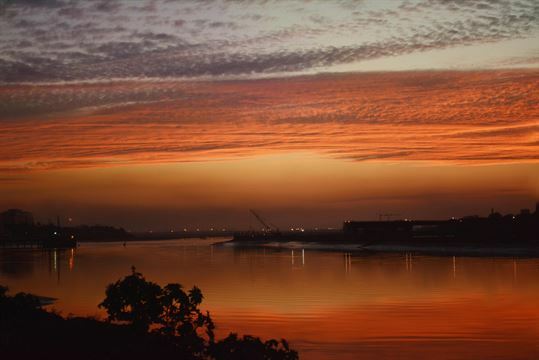 In Narmada Prerna Yatra you would meet amazing role models and experience scene beauty surrounded by the holy Narmada River, Karjan River, streams, valleys, Satpura Mountain range, thick teak forests, evergreen banana and sugarcane plantations. 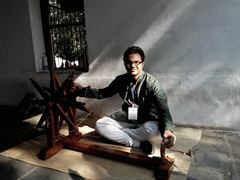 In line with the Mahatma's vision of the Charkha (a symbol of self-entrepreneurship) Sabarmati Prerna Yatra is a one-of-a-kind revolutionary and inspire the youth by connecting them with the real heroes of Sabarmati region who are effortlessly for the society. As it is rightly said "Ganga Snan, Yamuna Pan, Tapi Smaaran and Reva Darshan" is the way to attain 'Moksha'. Tapi Prerna Yatra is a youth inspirational bus journey to evolve and inspire the youth by connecting them with the real heroes of Tapi and South Gujarat region. 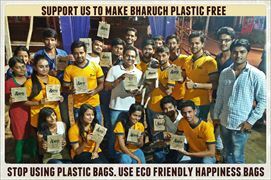 We also organize social entrepreneurship development programs based on our grass root experiments with youngsters which that empowers distant communities across the country to kick start entrepreneurship activities. 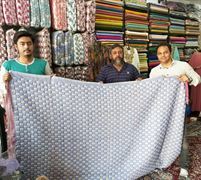 livelihood skills among the unemployed rural youth and encourage them to start their own enterprises in villages. Bharuch's Sujni is 150 years old unique craft. Today only 3 muslim families knows this art. 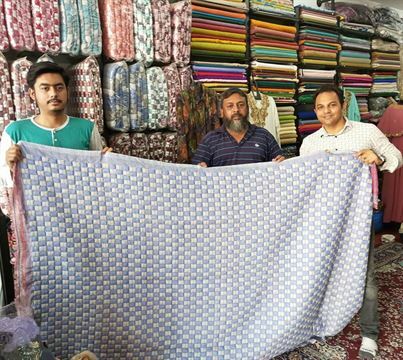 We at Serve Happiness Foundation is supporting artisans to revive this dying art of Bharuch by promoting Sujni at national and international level through various online-offline platforms. We are creating a common system accessible from multiple touch points to serve the volunteer community. Collectively, an ecosystem between organizations, places of need, volunteers and human talent has been created. The rivers major source of water have an important role in our nation and Hindu mythology and are considered holy by all in the country. 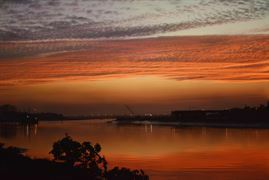 The civilizations of ancient India flourished on the banks of the rivers. 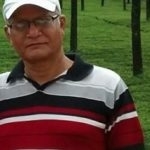 Pradip Shah (Retd. 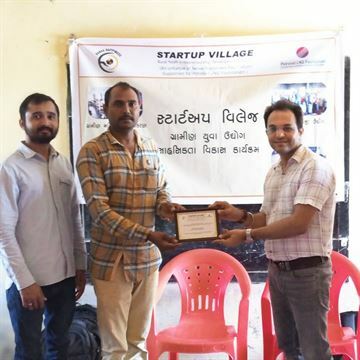 Manager , Reserve Bank of India ) based in Ahmedabad who has participated in 1st edition of Sabarmati Prerna Yatra which is organized during 28st-31st July 2016 and became part of inauguration of Kalam Library of Gujarat in Lilapur village in Ahmedabad. He was so inspired with the mission that he took an oath and told me that he would start such library after the yatra. And within space of 6 months, he has facilitated the launch of Kalam Library at Seva Vidhalay, Chithoda Taluka, Vijayanagar District, Sabarkantha, Gujarat on 29th Jan 2017. I am Ayush. I am a photographer and a designer I am into my final year of graduation. I joined Narmada Prerna Yatra 2018 as a photographer with no idea that I was about to have a life-changing experience. Meeting role models and the changemakers in the yatra, with all those insightful conversations with Nitin Sir, was an eye-opener. The realization of the importance of human values and the bond with nature hit me hard. Ever since I have returned from the yatra I have been trying to work for a social cause in my own way. Inspired by the Yatra, I have begun with my start-up "The Rêver Hub" which translates to a hub of dreams. As a start-up, we are looking forward to contributing to the artist community by catering to the needs of young and independent artists in the industry. The building blocks of this start-up draw inspiration from the values that I learned during the yatra, and it would never have been possible without the inspiration I got from it. 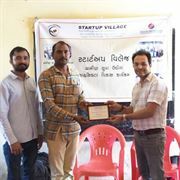 Parag has participated in the 1st edition Tapi Prerna Yatra in the year 2016 and got inspired from role models who are working at the grassroots, social entrepreneurs who are changing the livelihood of people in the rural setting with the help of Basis Education, Organic Farming and Innovative Water Management techniques. This Yatra also made him explore the rich and profound culture of South Gujarat with its food, language, folk songs, and its art form. He is a graduate from IIT Guwahati and Ashok University is passionately working in the field of Electoral Politics. 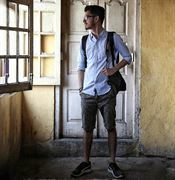 Having acquired technical education from IIT and Liberal Studies understanding from Ashoka University with his Young India Fellowship, he wants to work at the intersection of quantitative and qualitative narratives of electoral politics. 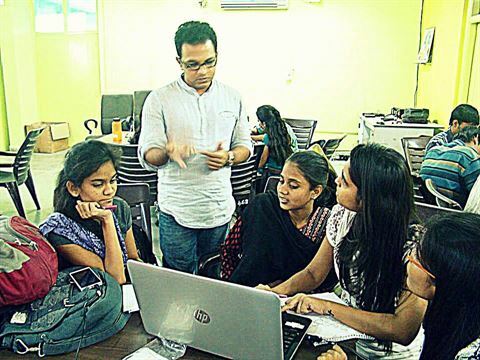 In the past, he has worked with Trivedi Centre for Political Data (TCPD) where he worked on projects related to women's representation in Indian Politics. His current assignment is with Indian Political Action Committee (I-PAC) where he is working on 2019 General Election. I am in an IT Field and was working for Heath Sector for building one mobile application called 'Blood Bank App' to help people find blood donors live data immediately. 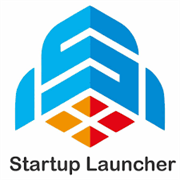 It was just an idea and little startup, but during the Yatra we discuss about this app and i got many suggestions and New Ideas from Team. This Yatra helps me to achieve my dreams and all team members encourage me to make this app. I have started working on the suggestions I have got during the yatra and implement the mobile app in 1 month of time. Today i am very happy that we built an app with all the features and it will definitely help people to find blood donor, Blood Bank, Blood On call Service(104). I have learned lots of values like hard work, honesty, team building from talented yatris across India during this yatra. Narmada Prerna Yatra was really life learning experience for me. 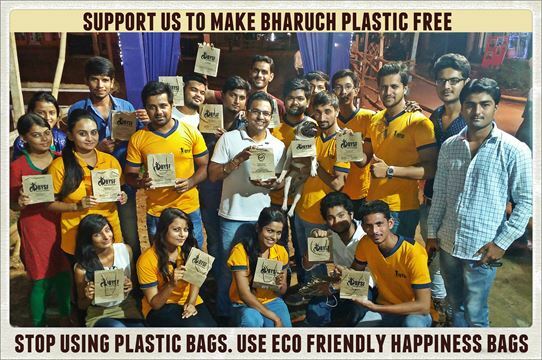 Dhruv is an engineering graduate from Gujarat Technological University. He has participated in Narmada Prerna Yatra 2014 and 2015 and also made beautiful documentary movie on Narmada Prerna Yatra. Yatra was a life changing journey for him. 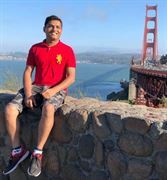 It inspired Dhruv a lot to do something meaningful for the society and currently he is working as General Manager in Encube Labs and doing research to improve education in Rural India. 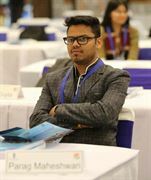 Maharshi Dave, an engineering graduate from Pandit Deendayal Petroleum University, Gandhinagar has participated in 1st edition of Narmada Prerna Yatra in 2014. He has started his nonprofit venture called FARM Bridge Social Support Foundation focusing on conducting training programs for farmers to support and promote livelihood programs across different villages of India. I have participated in Narmada Prerna Yatra in 2016 during my graduation from Banasthali University. Narmada Prerna Yatra helped me to unleash my spirit about the social sector. It took me to a journey where i was able to see what it takes to be in social sector and what are actually the grassroots realities which you aren't able to look towards until you have experienced it. And now 2 years down the lane , I am a Gandhi fellow where Serve happiness foundation has played a crucial part for my learning.